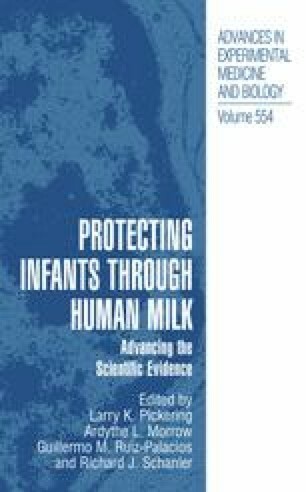 Several large-scale studies have demonstrated that term infants who were breastfed scored higher on IQ tests in childhood, while other studies noted that once sociodemographic and parenting style factors are controlled, the effect of breastfeeding on intelligence is attenuated, suggesting that environmental conditions, not human milk per se, are the decisive factors (Jain et al. 2002). Evidence for the positive effects of human milk on the cognitive development of preterm infants is more conclusive (Horwood et al. 2001).